Located along a serene path, lined with mountain vegetation, a comfortable private room in a cottage is being offered to the guests. With sloping rooftops and grey stonewalled exteriors, the cottage is nothing short of a dreamy vacation home. The scenes around the cottage experience dramatic changes from a lovely chartreuse green during springtime to crisp and clean during the downpours and fuzzy snow covered wintery whites at the last. See the clouds afloat by you from the balconies and the sounds of chirping mountain birds singing in the valleys. Towering cliffs, dense vegetation covered slopes and incredible natural beauty surround the place and adds an ethereal charm, unlike any holiday you would have experienced before. 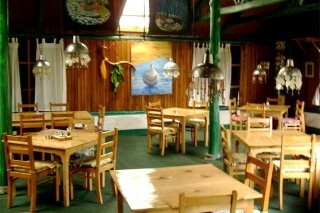 The in-house restaurant ensures that fresh food is being served to the guests. Garden sit out areas are there and guests can enjoy their meals amid the glorious views of landscapes. 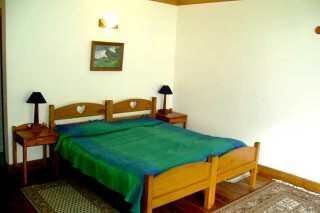 The cottage is well facilitated with modern day amenities. 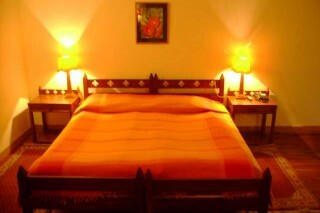 Over here, one will find elegantly furnished rooms with dedicated, courteous and experienced personnel. This room can accommodate up to 3 people. 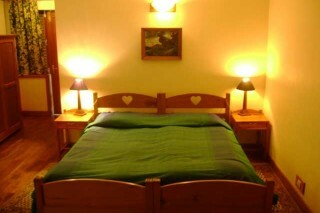 Simple and comfortable beds are offered. 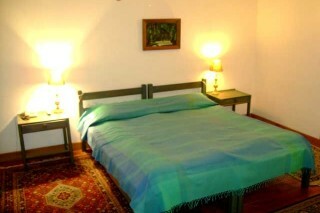 Other furnishings in the room include dainty bedside lamps, bedside rugs, and a wooden wardrobe. Attached bathroom with necessary facilities and toiletries is there. 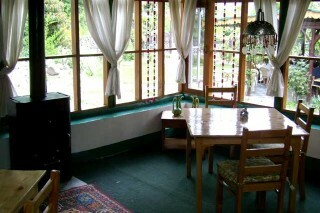 A common dining area is there on the premises where guests can enjoy a dinner with other patrons in the cottage. Delicate bead trimmings with unusual metal lamps hang over each table lending a unique charm to the ambience of the place. Guests are requested to provide valid ID proof at the time of check-in. Car/Bike rental is available. 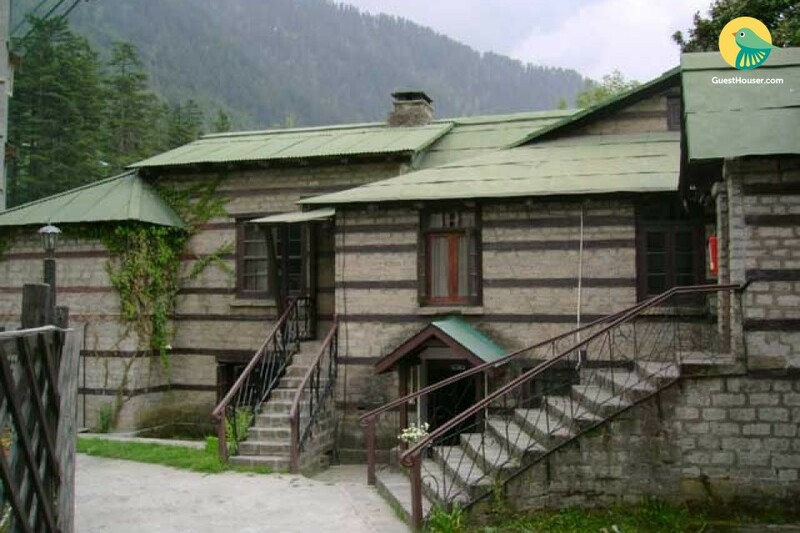 Manali Bus Depot - 400m Taxi stand (Manali): 400 m approx.